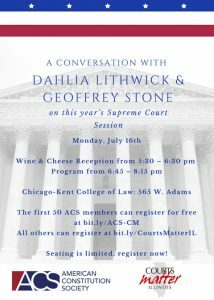 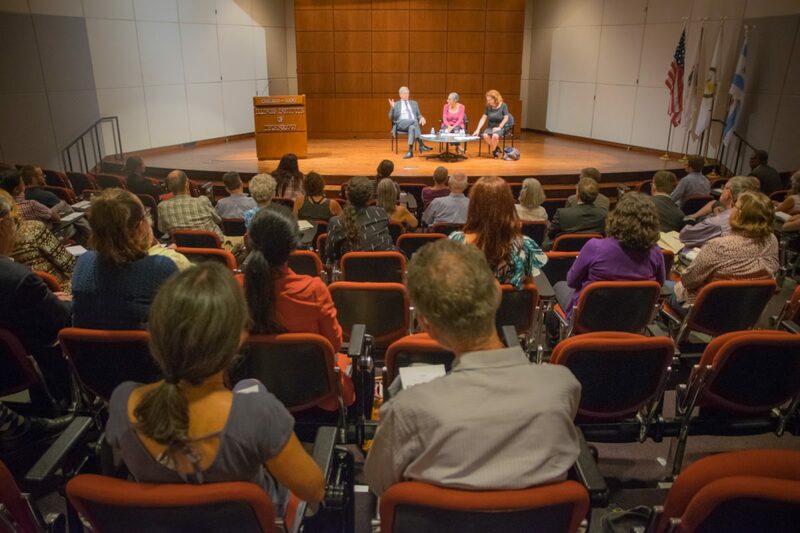 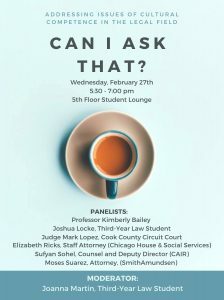 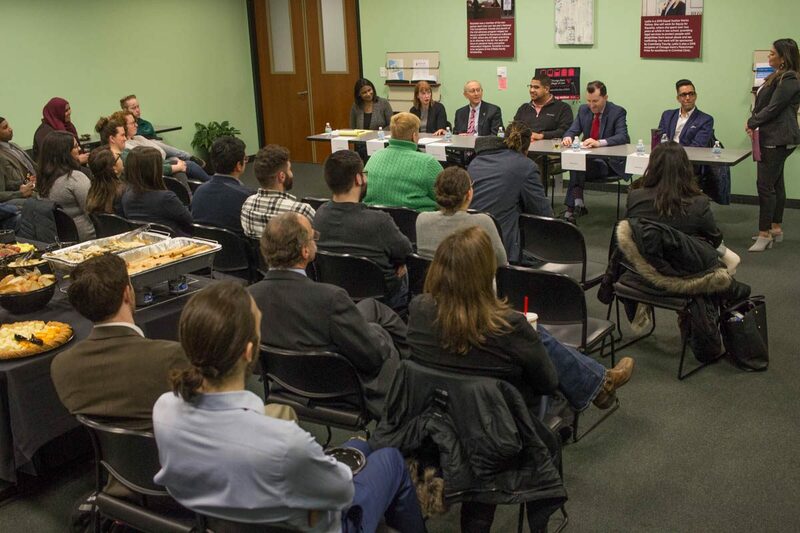 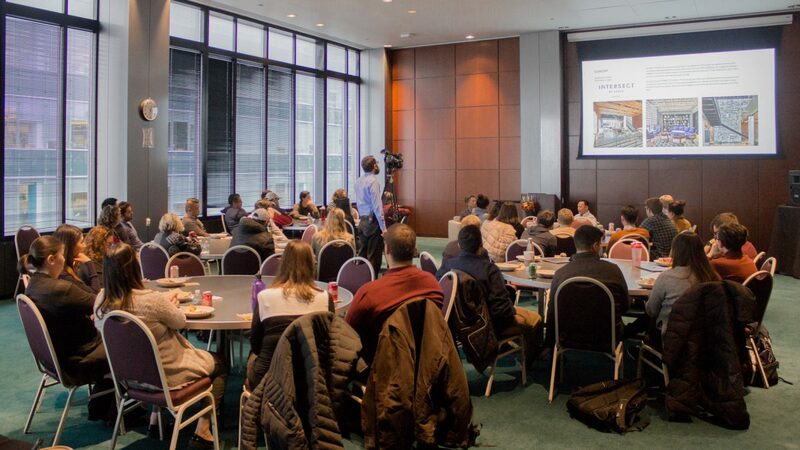 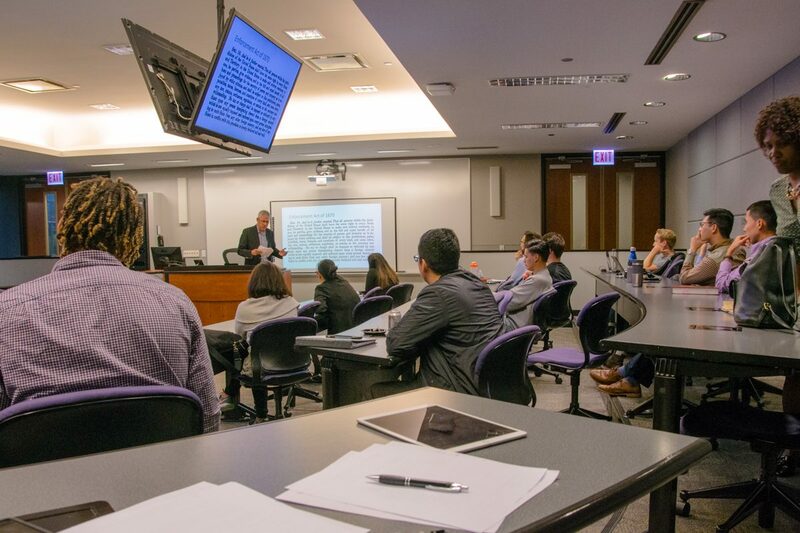 On July 16, the American Constitution Society and Courts Matter Illinois co-hosted an event at Chicago-Kent featuring a discussion with Dahlia Lithwick of Slate.com and Professor Geoffrey Stone of the University of Chicago on recent Supreme Court rulings. 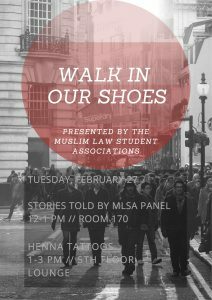 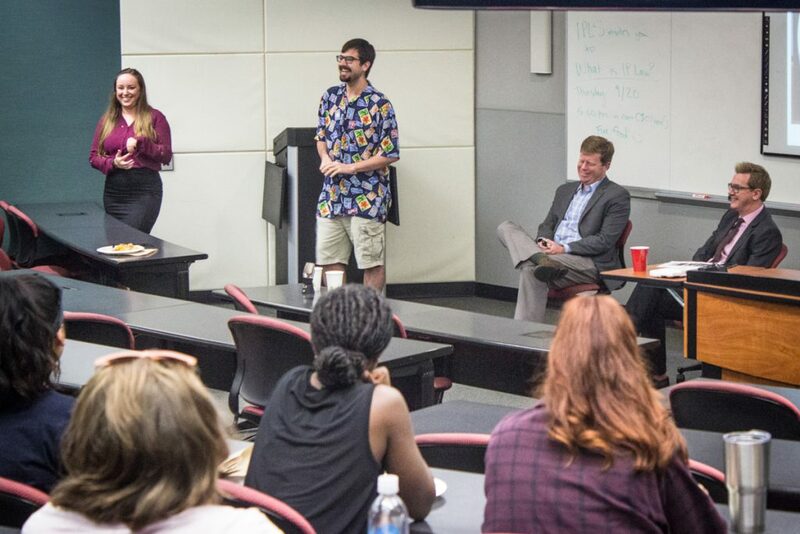 The event began with opening statements to offer context on the significance of the Supreme Court and the political trends they’ve seen in the current court. 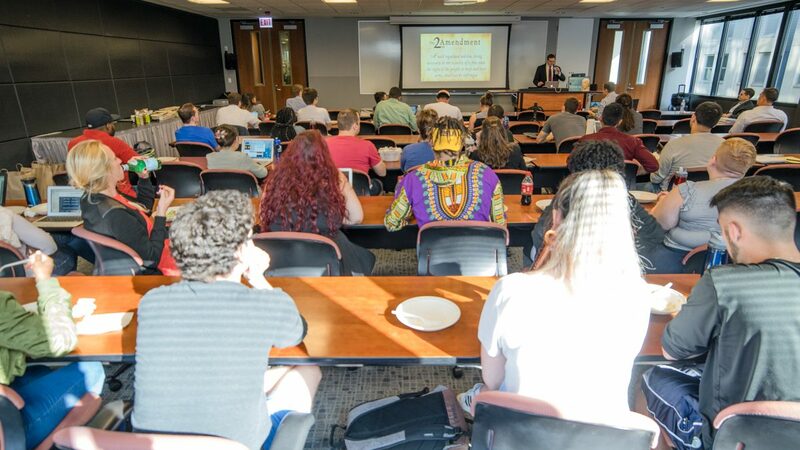 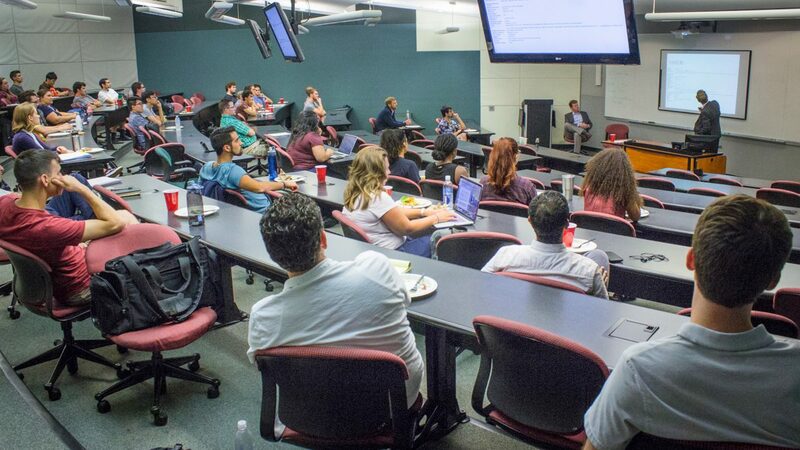 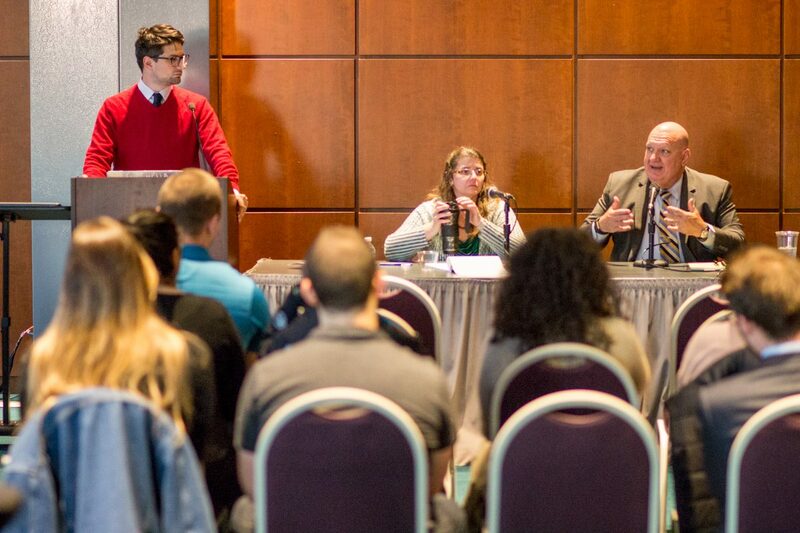 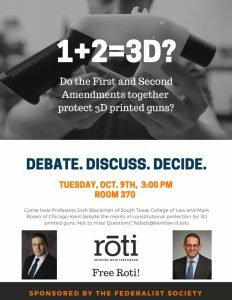 The event continued with discussion of six key cases, followed by an open question and answer section that included discussion of SCOTUS nominee Brett Kavanaugh and the implications of recent cases on other free speech and immigration issues. 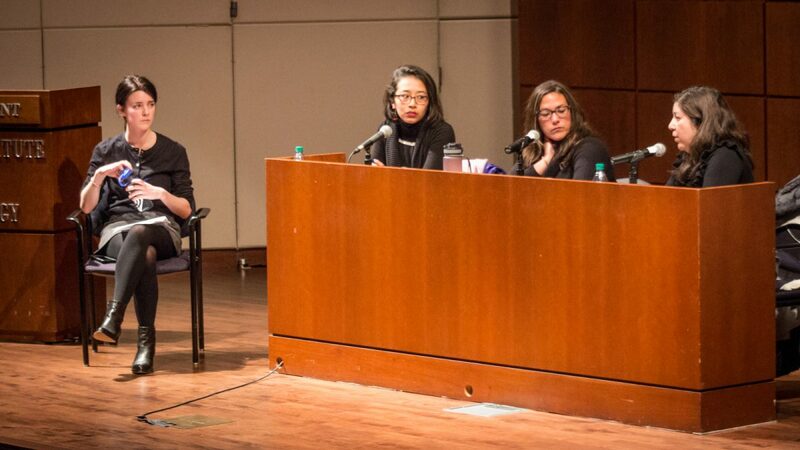 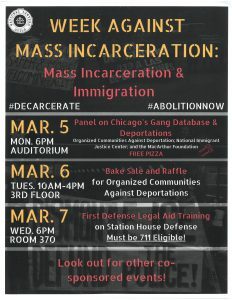 You can find the full video of the event below, along with an outline of the cases they discussed and quotes from the live Twitter coverage of the event. 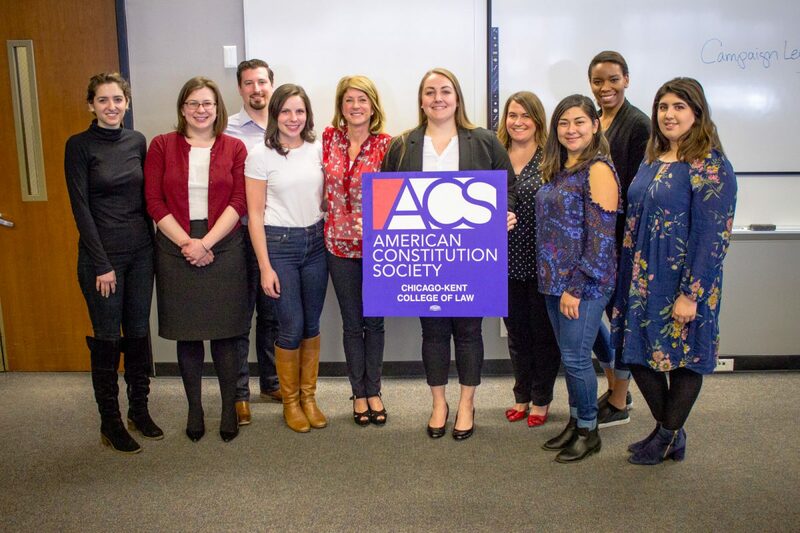 Our American Constitution Society hosted Texas Senator Wendy Davis on April 10, 2018. 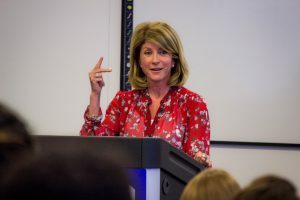 She spoke about her experiences filibustering for reproductive rights in the Texas Senate, the impact of gerrymandering, and other ways she has been fighting for voting rights and increased access to our democracy. 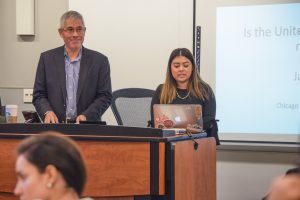 She emphasized the need for empathy in the law and for lawmakers, sharing the story of the impact Earl Warren’s role in the Japanese Internment camps had in his legal career and the Brown vs. Board of Education case. 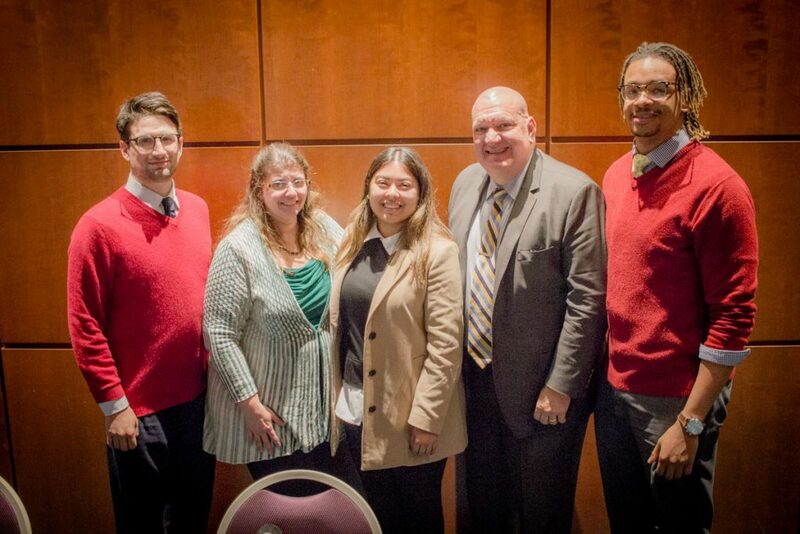 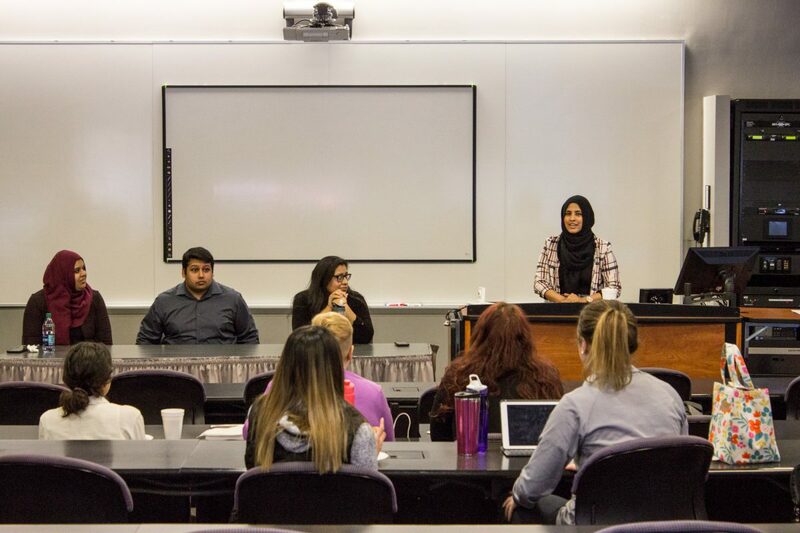 She encouraged students to look for opportunities to share their skills and experiences to increase civic participation and answered student questions after her talk.